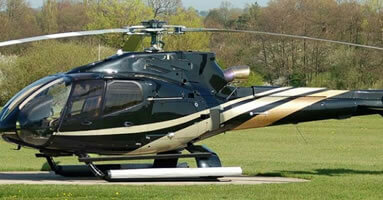 If you want the wow factor on your arrival then look no further than our EC130, one of the most impressive helicopters in the UK. The helicopter is fitted with a number of ultra-modern features but nothing can out do the huge expanse of glass giving you an amazing view. 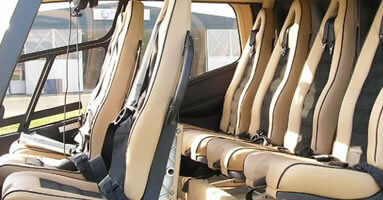 As well as the seven seats (one is the pilots!) and heated cabin, the EC130 has a huge rear cargo area and Emergency Floats.